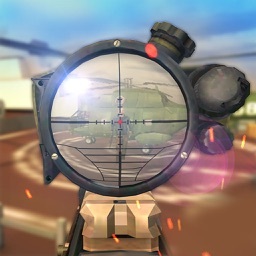 Get ready for the best sniper shooting 3D game. 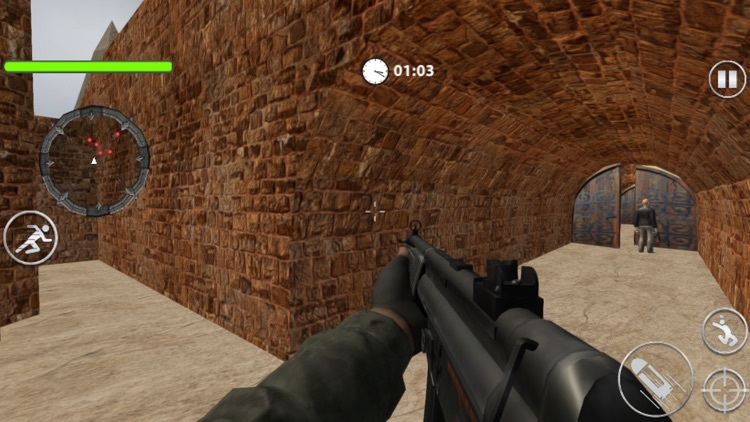 Play as an expert sniper soldier commando to defeat the counter shooting criminals to make city anti-crime. One of the top action packed sniper shooting game of 2018 is here. Deadly shooting criminals are destroying peace of grand city by killing innocent people shooting from powerful guns. You as an American SWAT superhero are assigned a job to bring back the city peace & kill terrorist living in super criminal city. 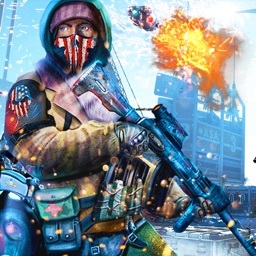 This is an ultimate American sniper SWAT assault 2018 endless shooter gun game to kill the criminals and rescue the city. Prepare yourself to enter as an expert swat sniper shooting commando in Sniper Shooter: Gun Shooting Strike 3D Game of the year 2018. Are you ready to take the commando shooter missions? Swiftly pick up your modern shooting shooter weapon like sniper rifle and go to the SWAT battlefield to do ultimate missions. You are a super warrior and you have superb fighting skills to fight with super terrorists occupied in the crime adventure city. You have to find and destroy them before the criminals destroy the city. The American SWAT gun commando delivers you with modern super weapons, so you can easily complete your shooting rescue mission. 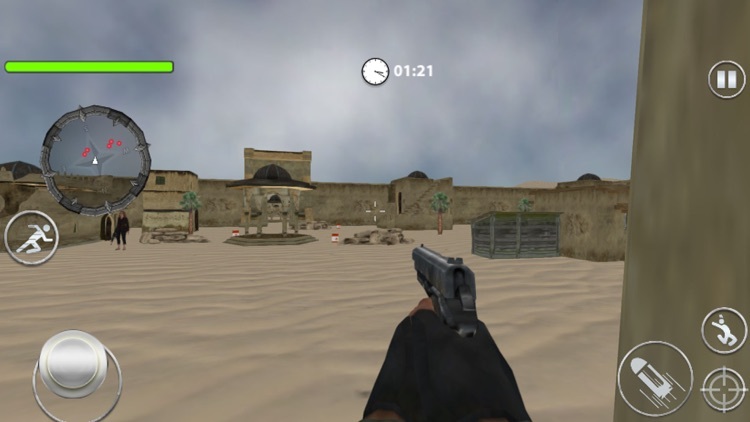 Your main job is to survive in the city and enemy counter attack & shoot all the real expert enemy terrorists. Being a real superhero of massive commando force, you have to stop real terrorist gun attack & modern strike in hunter battlefield. This is gun shooting strike hero mission shooter 3D game will give you an ultimate super SWAT shooter survival shooting fun which no other extreme massive sniper shooting games 2018. 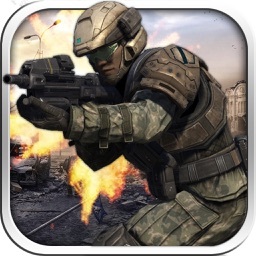 Be an expert combat soldier killer and the ultimate hunter to carry out the enemy soldiers. Get thrilled with top sniper shooter shooting game 2018 and win the sniper war against criminals. 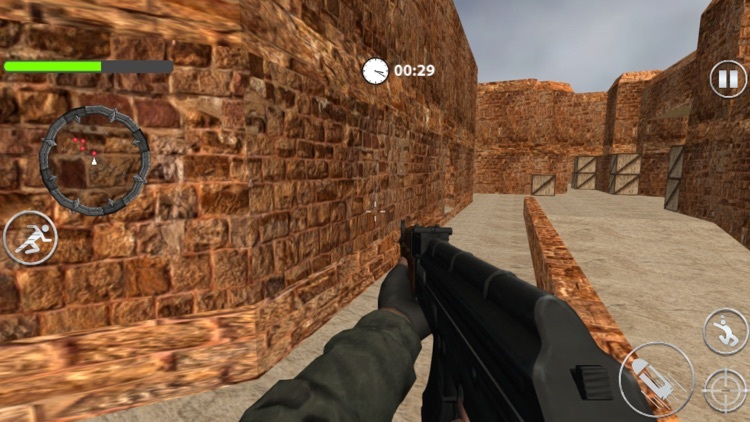 SWAT FPS shooting is a click away so get ready for the ultimate sniper shooter duty. 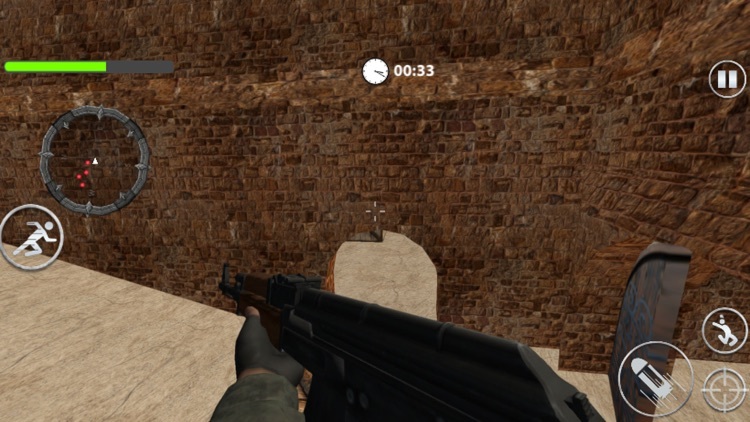 Display your super fighting power in this Sniper Shooter: Gun Shooting Strike game. You must use all of your fighting skills to survive the assault of the enemy forces & revenge your American soldiers & challenged with this situation. From the sniper SWAT shooting guns, as you have access to a variety of massive and heavy weapons as well as powerful grenade too. In this FSP attack you will be sent to different locations to do the difficult jobs for the survival mission of grand city. Terrorists have taken over the grand city. Now the duty lies on you to kill all the terrorists & war criminals as American sniper shooter with SWAT strike first person expert shooting skills and finish this extreme deadly battle once and forever with criminal’s assault. You are the real commando or swat soldier who will use the finest assault sniper to eradicate the evil crazy enemy for modern survival mission. In this grand city extreme strike of gun shooting will occur but be an expert superhero hunter with all the secrecy attacking powers for survival. 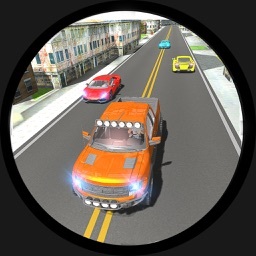 Get ready in a stealth action way to attack and kill the terrorists in this ultimate battle. There will be barrels around which you can use to your benefit to kill all the deadly criminals. 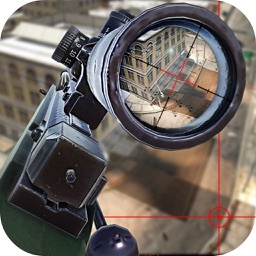 You are highly armed with modern sniper guns so is a real war hero to finish this killing. 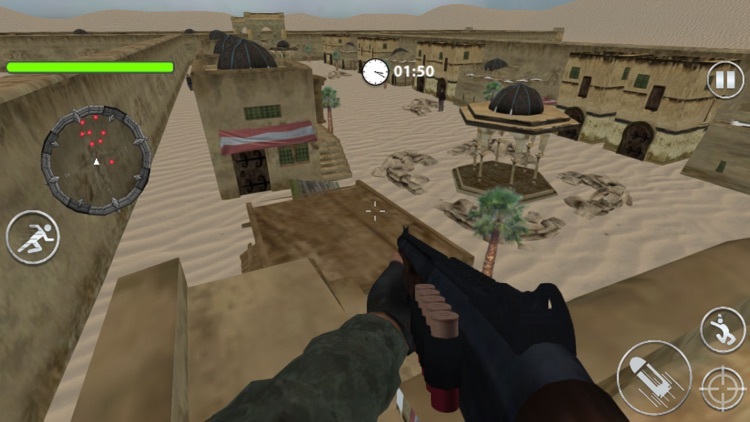 As a real warrior you have to find every single deadly criminal from secreted sites to finish this fight and win this sniper shooting war in Sniper Shooter: Gun Shooting Strike Game. 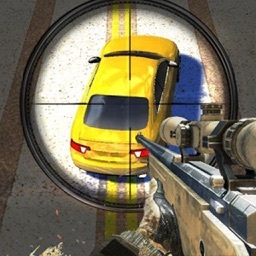 This action packed Sniper Shooter: Gun Shooting Strike 3D simulator will give you a realistic super sniper shooting SWAT experience. As a true warrior hero and the top gun sniper shooter it is essential for you to confirm your survival & win by killing all the deadly criminals in amazing 3D environment. 5- A lot of modern weapons & free to play.